B Language(Basic Combined Programming Language [BCPL]) was modified call C language by Dennis Ritchie and was implemented AT bell laboratory in year 1972. 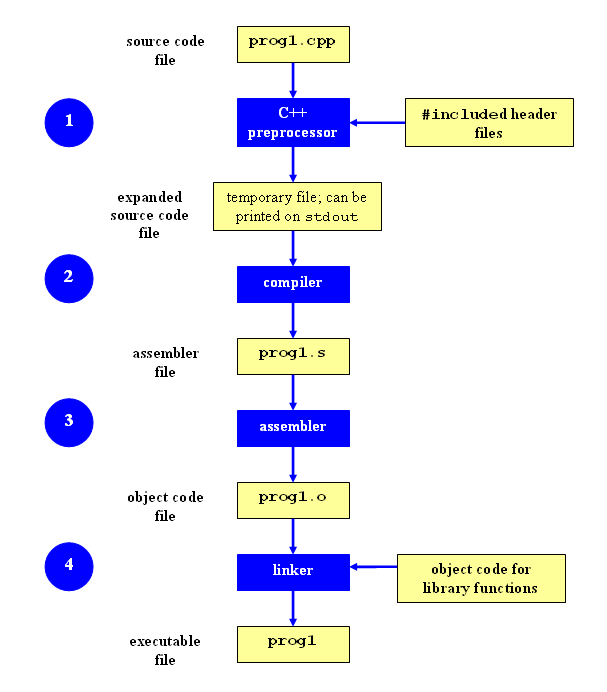 5 Stage of compiling process like Pr-processing, compiler, Assembler, Linker, Executable file. -- or ++ are con’t be done on enum value. Q : Binary number 1101.101 is equivalent to decimal number? Answer: Option C ( Explanation: Binary .101 equals 0.625 in decimal.) Below image link. Example Convert 88 Decimal to binary format.